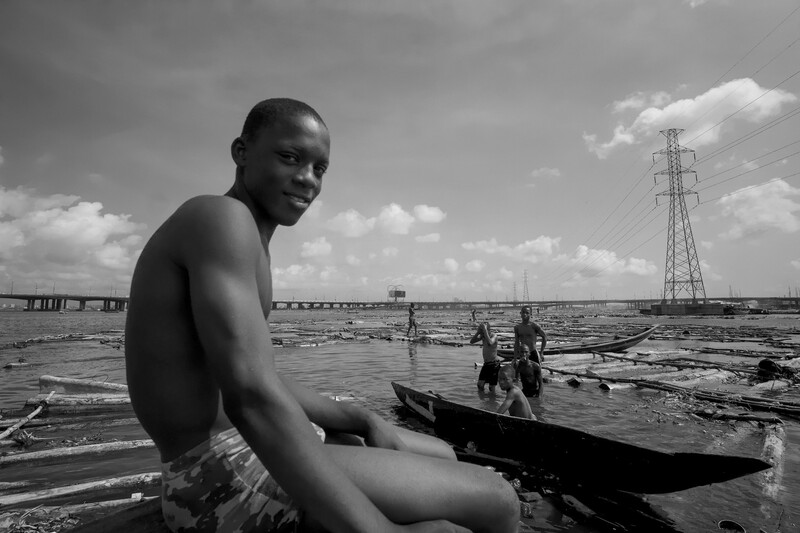 A jaunt to Makoko, Ghetto-Venice. 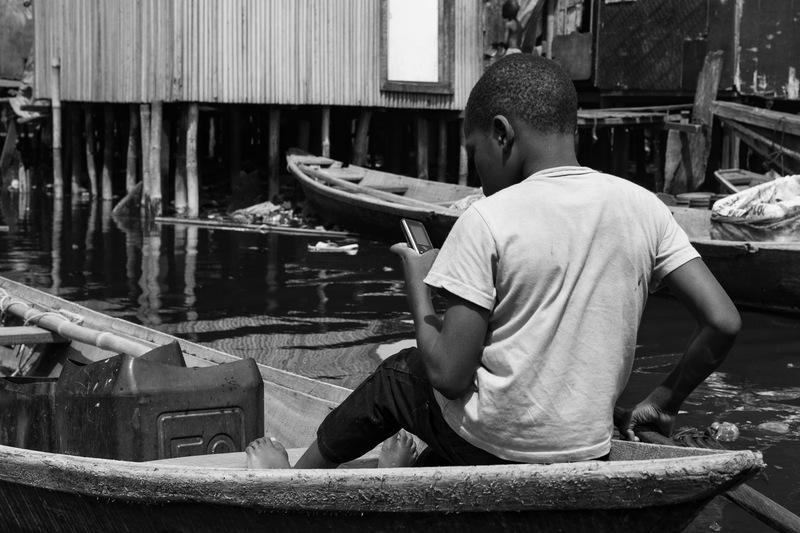 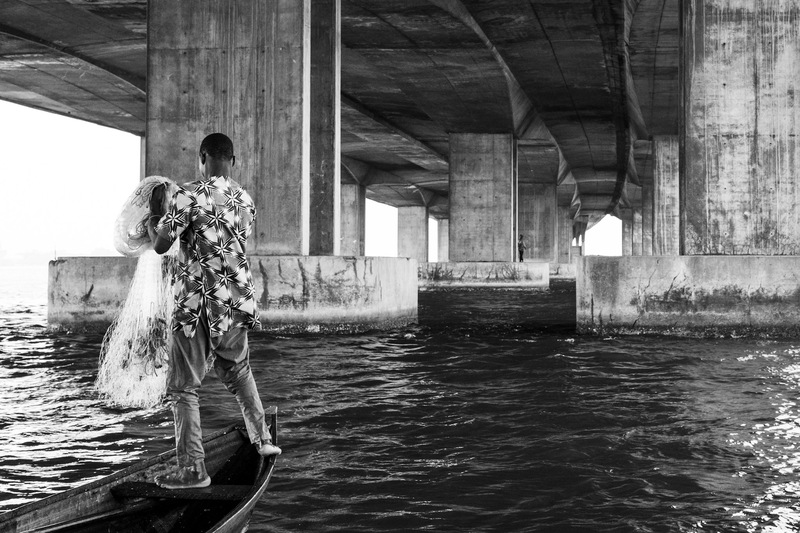 | A jaunt to Makoko, Ghetto-Venice. 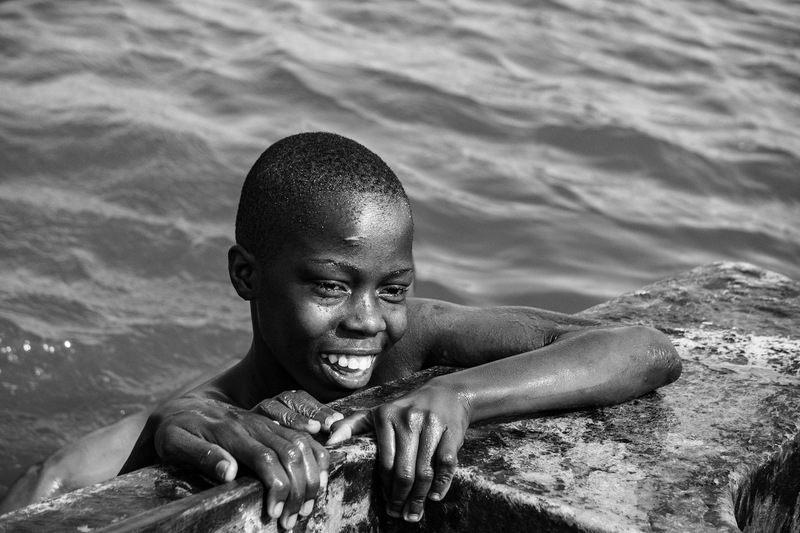 ← Talent: if you haven’t got it, you haven’t got it. 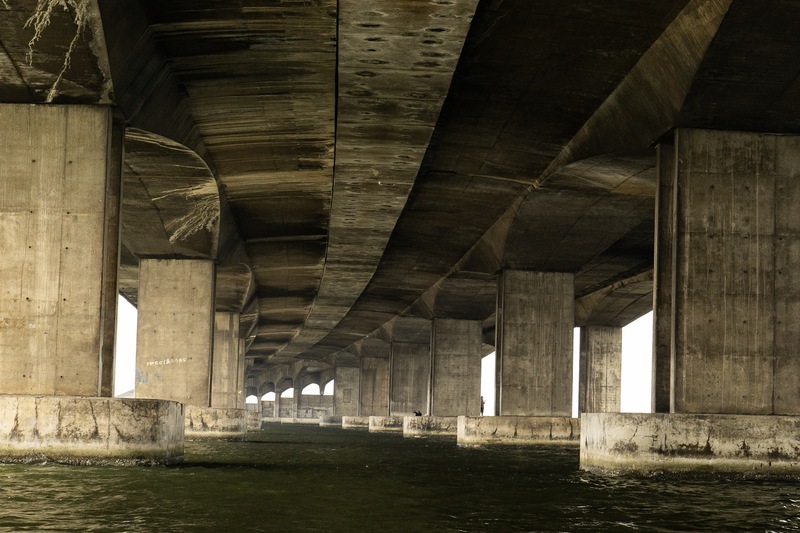 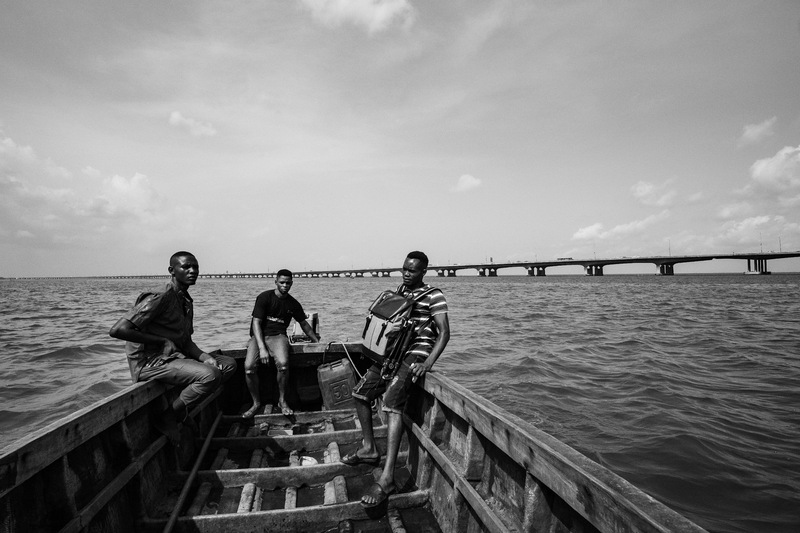 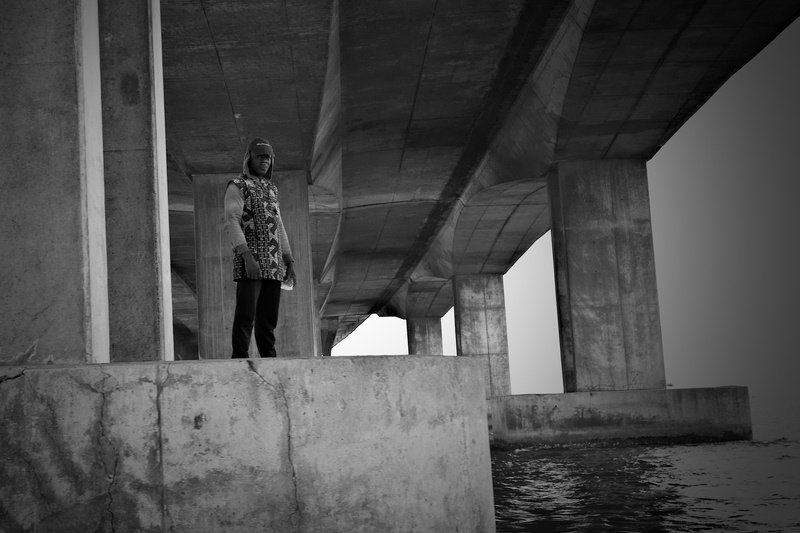 Interesting shoots………..like the 3rd mainland bridge from under.